Breckenridge CO. – What to do in the summer time. Spend time amid gorgeous scenery, fresh air and a place with plenty of room for dozens of outdoor activities. 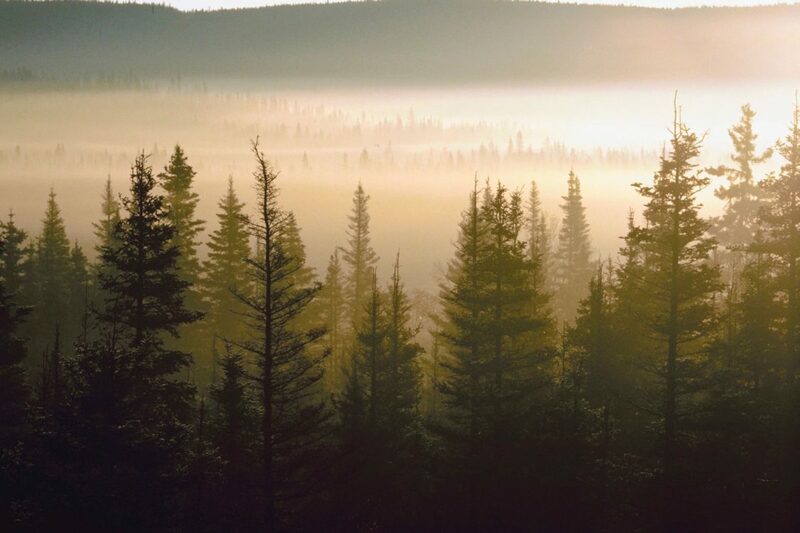 Finding things to do in Breckenridge is a delight. Summer is the time to get outside and play in the fresh air. Visit Breckenridge CO.- What to do in summer is as simple as going fishing or take a weed tour. Located in the county seat of Summit County about 80 miles west of Denver CO. Breckenridge CO is a living post card. This historical town of around 4500 residents accommodates thousands of visitors each year. It is definitely “Big Sky Country. The area is close to Vail, and Denver CO and filled with easy places to shop for necessities, without big city traffic. The town is a vacation favorite with many people owning vacation property in the area. Breckenridge CO is filled with trails for mountain biking and hiking. Go fly-fishing, boating, or try your hand at photographing the picturesque view. The city has a variety of hotels with affordable prices. Lodging ranges from condominiums to seven bedroom cottages. Spend time in a hotel by the pool or sitting on your personal patio grilling your favorite dish. Take a flight to Breckenridge by landing at Eagle County Airport. From this point, visitors only have a 47-minute drive. Once you get to Vail, CO airport travel gets a little more relaxing. Even so, adventurous folks might want to go river rafting, zip lining or gold rush rafting as soon as they get unpacked. Go biking with or without a guide. The scenery is spectacular. Weather is pleasant in the mountains and seems to cooperate with those having a good time. you can find recreational marijuana stores there like the Breckenridge cannabis club. 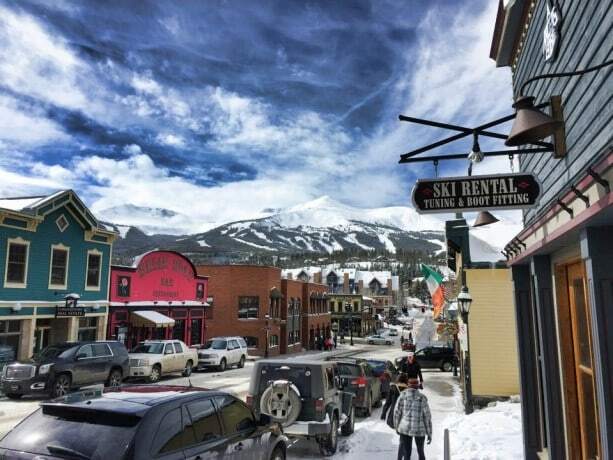 Events in Breckenridge CO loved by visitors is the alpine slide and outdoor cinema. A trip is incomplete until you try. In summers, a sky shut is transformed into a great water ride. Take the lift chair up and slide your way down the slope in a sliding vehicle equipped with brakes. You control how fast you speed down the slope in this fun water slide. The ride is open June through September. Summer visitors get a little longer after September but only on weekends. However, in July, daytime highs can reach 79 degrees or more but each year is a little different. Nevertheless, temperatures only seem to peak at a few degrees more than the beginning of the summer. Overall, mountainous heat seems pleasant compared to other regions. While hiking to Mohawks Lake; you will appreciate the mountain cool and the beautiful view. Breckenridge is a wonderful place to enjoy quiet walks. Clint’s has coffee or a pickup or stop in after a long day for a cocktail at one of the towns favorite watering holes then have a meal at one of the many fine dining establishments adds a treasured flavor to a long day. In the beautiful outdoors of Breckenridge CO, play golf, Bungee jump, or go wall climbing. Activities include concerts in the park and a campfire sing-along. Summer days in Breckenridge CO are filled with activities. Breckenridge is known for its beautiful snowfall. Therefore, summertime fun starts in early June and ends September 5. Daytime temperatures range around 68 degrees in June and 38 at night. Over the course of the summer, nighttime temperatures can get a little chilly. Traveling around the town of Breckenridge, CO is simple. There are things to do in Breckenridge that fits multiple tastes. A visitor can walk or take the shuttle to visit places in the area. 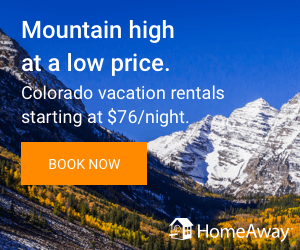 If traveling from the Denver Airport; a visitor can easily get transport.